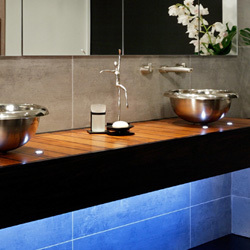 Samuel Heath provides style and design for luxury baths, showers and kitchens. 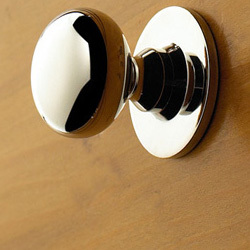 You will find bath fixtures and accessories that fit your design need. 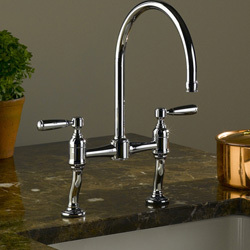 Kitchen faucets provide a unique design to any kitchen. Shower fixtures are of the highest quality and design. The Samuel Heath Collection includes basin, bath and bidet tap options, a selection of concealed and exposed shower valves and a wide choice of ancillary items, with either lever or cross top control specifications to add a streamlined feel to the design.